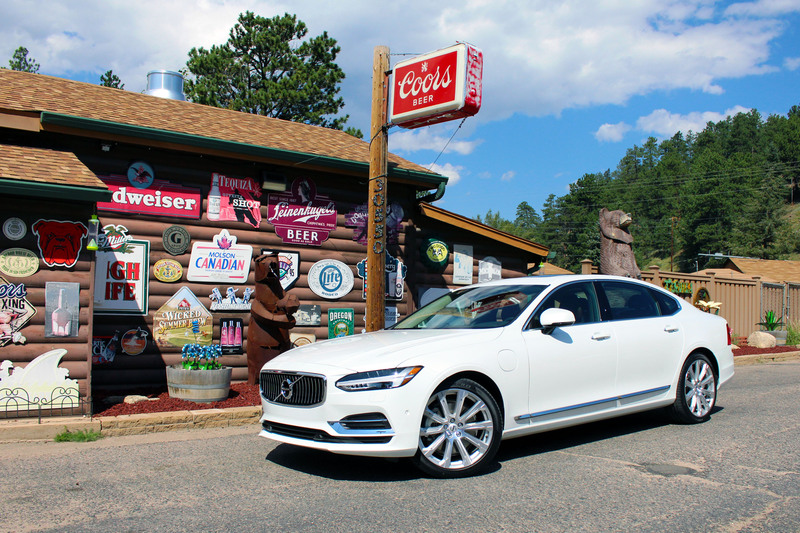 Volvo launched the 2018 S90 T8, alongside the all new XC60 crossover in Denver Colorado. The S90 will now be powered by the same 400-horsepower hybrid powertrain as the XC90 crossover. 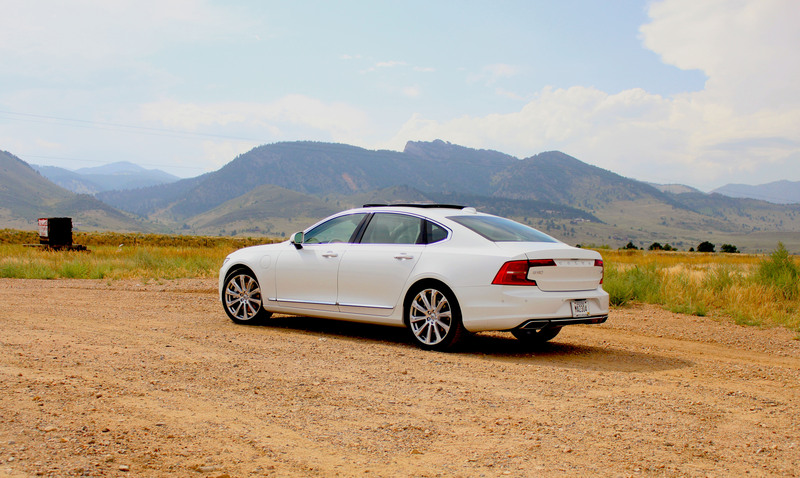 Volvo Canada flew me, and other automotive journalists to the American Rockies to sample some of their newest vehicles. The event was mostly centered around the XC60, but Volvo took advantage of the occasion to flaunt its latest S90 update. As you all know, the S90 is a car I personally adore, but did lack a bit of flexibility in its model range to be a true contender to more established competitors. Volvo’s been listening, and did its homework. Aesthetically speaking, this remains the same elegant design. The S90 had nothing to envy to its German rivals on that front, but it was deemed a little too short to be considered a true full-size luxury sedan. Volvo fixes this by now offering the S90 in a long wheelbase format as standard, adding 11 cm to the car’s wheelbase, which significantly increases rear seat legroom. Volvo conveniently picked up its guests at the airport in the cars, specifically asking us to sit in the rear. I must say, it’s a cavernous, and immensely comfortable back seat, but not more so than in a Lincoln Continental. The biggest news is, of course, the addition of the T8, plug-in hybrid drivetrain to Volvo’s flagship sedan. 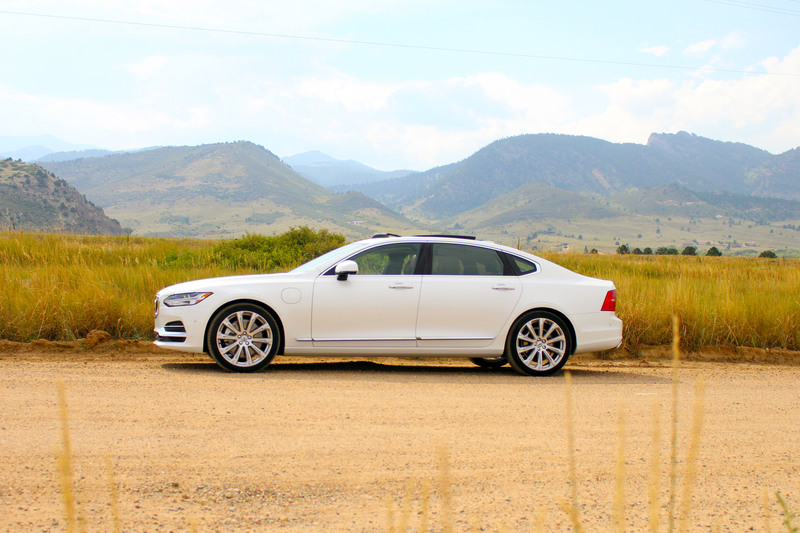 I had the opportunity to flog around this 400 horsepower manifestation of Swedish opulence throughout the Colorado canyons, and I must say, the drivetrain, which consists of one 2.0-liter turbo and supercharged gasoline engine grafted onto not one, but two electric motors, proved to be much more responsive in this than in the XC60. No idea why, maybe it has to do with the vehicle’s unsprung weight, or configuration of its transmission, but the S90’s drivetrain packaging proved to feel a lot more unified. Volvo, a carmaker that claims that all of its cars and trucks will either be electric or hybrid by 2020, says the S90 can drive up to 24 km in full electric mode. That’s no Tesla fighter. But the T8 does promise a combined consumption rating of 5L/100 km. The S90 remains a nimble large sedan, one which has no problem carrying speed effortlessly through the bends thanks to its double wishbone front suspension. The ride does remain on the hard side, however. An issue I’ve lamented about often in other 90 cluster Volvo cars. Things have been largely improved in the XC60, so expect the next S90 to follow along. Other news for the S90 is the arrival of the T5 drivetrain in Canada. That’s the smallest of the Volvo trio of Drive-e engines, essentially a 2.0-liter turbo that churns out 250-horsepower according to Volvo. 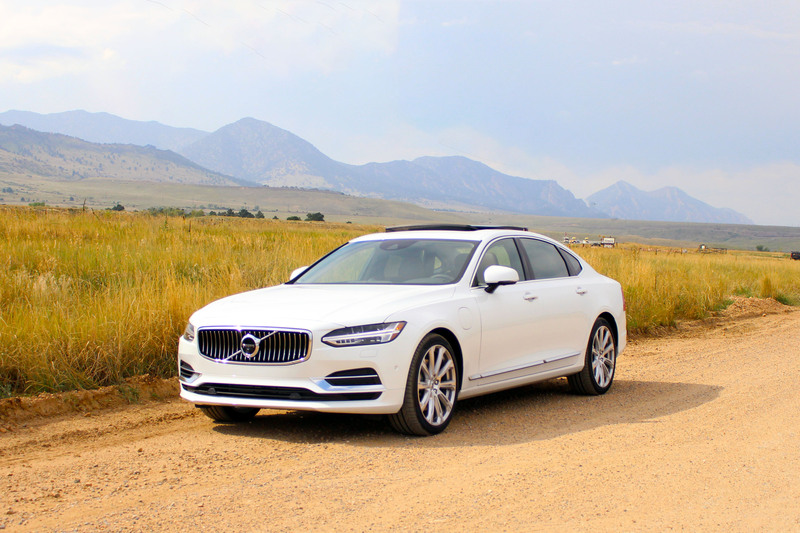 The 316-horsepower T6 remains, so a total of three drivetrain options are now available across the model range, and all Volvo S90’s sold in Canada remain all-wheel-drive. Expect the 2018 Volvo S90 T8 to hit showrooms this Fall, with a starting price of $74,950.